So today, I discovered Native Canadian Art, also know as Haida. The first time I noticed it was in Chief Webber's office, from Grey's Anatomy. It's always there when the door's closed. Native Canadians made totem poles and beautiful carved masks as well. I'm not normally into native art, but I really really like the bold colour pallet, changing stroke weight and the symmetry. Maybe it's my perfectionism talking, but there's just something about Haida that is... amazing! Except when losers get giant tribal tattoos. 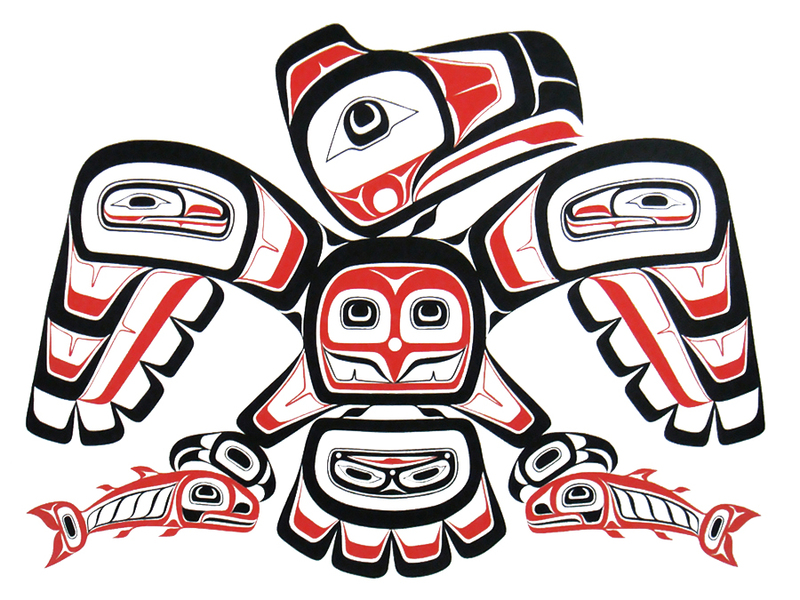 There were two main clans in Native Canadian society, the Ravens and Eagles. Then, there were 23 family groups within each clan. They were also a Matriarchal society. 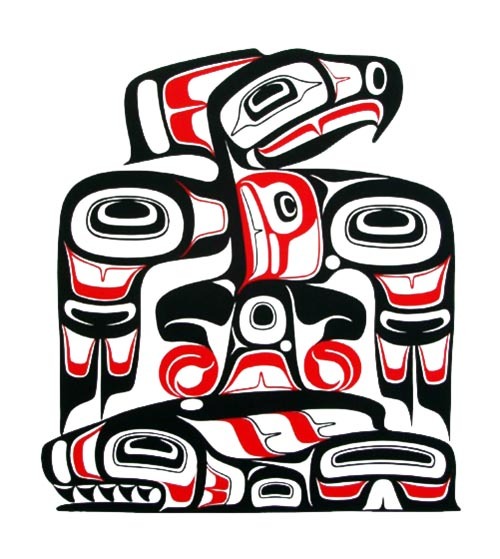 Haida usually depicts raven's and eagle's, as well as orca whales, owls, frogs, wolves and creatures from their creation myths like the Thunderbird. Apparently the Raven was a land spirit that created the world and liberated mankind from a clamshell! The print above is "Eagle with Salmon" by Freda Diesing. If I suddenly had $660 CAD lying around, I'd totally get this print. She was a major artist/carver in the 70s-80s. For more on Haida, visit Coastal Peoples Fine Arts Gallery. I know I will! 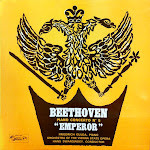 Check out the prints, in particular.